Josue lives in poverty with his parents and 2 sisters. His father works but does not have a steady job, and his mother stays at home to care for the children. 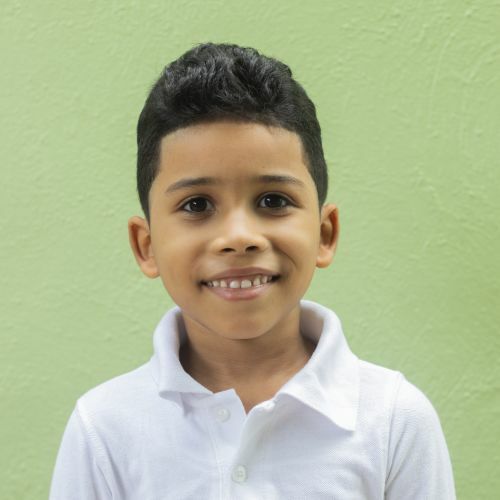 Now that he is enrolled at Kids Alive, Josue receives good nutrition and a quality education that will help him to succeed in the future. He enjoys being at school each day, and in his free time he likes playing sports and riding his bike.